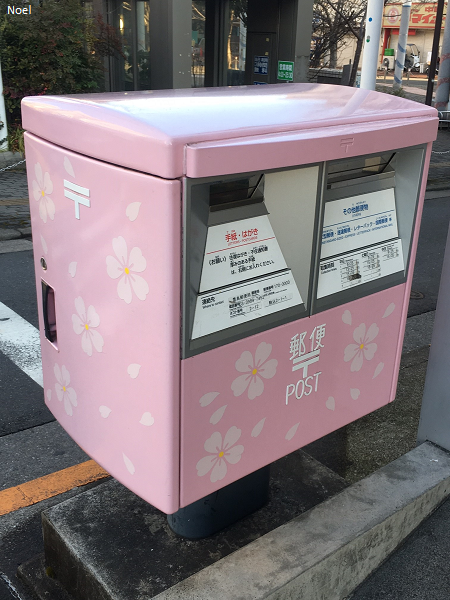 A pretty Japanese letterbox decorated with drawings of cherry blossoms in Komagome Japan. The original photo was taken by one of our panelists in Japan, Noel. We encourage all our panelists to send us your pictures of interesting letterboxes or stamps or whatever else fun comes to mind. Just email us at blog@quotas.de. Thank you Noel. We appreciate the effort you put into sending us this beautiful picture! !